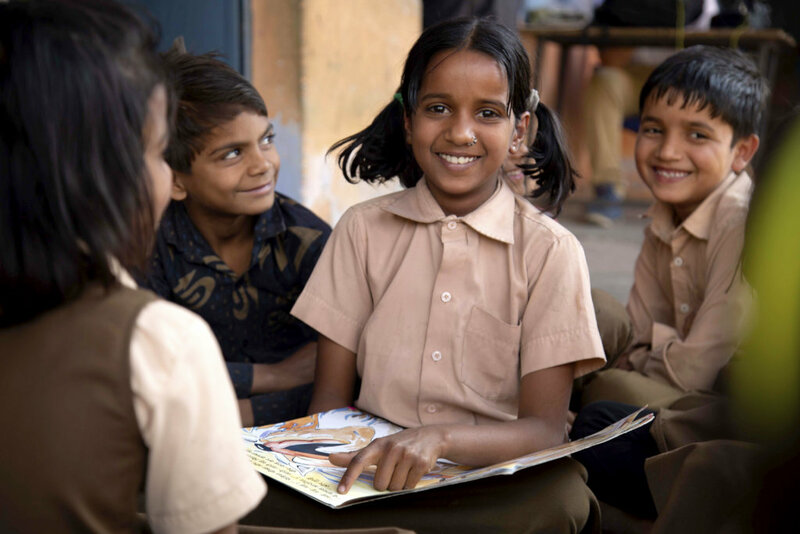 In India, gender disparity remains a significant barrier to education. The result: 3 million girls across the country are out of school, and the female literacy rate is only 61%. Educate Girls (EG) works towards holistically tackling issues at the root of gender inequality in India's educational system. 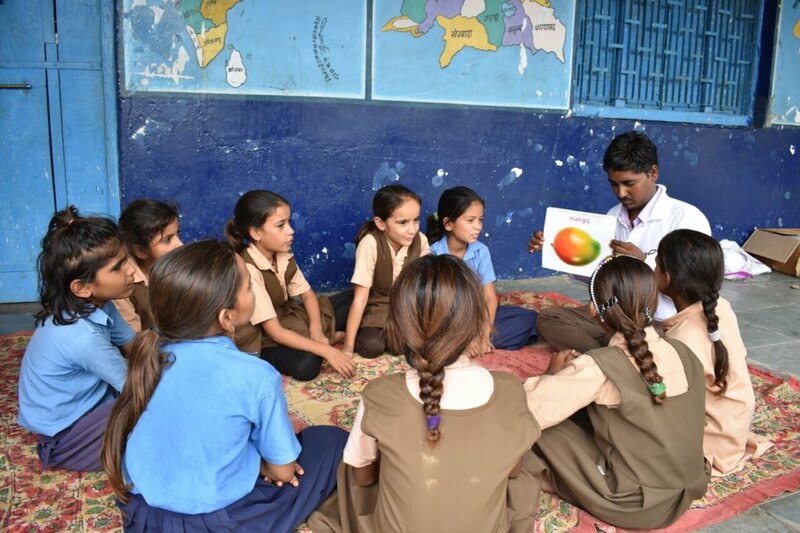 One of the main focus of EGs program model is to improve the quality of learning levels of marginalized children in the remotest areas that we operate in. Thus, the need of a learning curriculum! The quality of education in government run schools of India is poor. 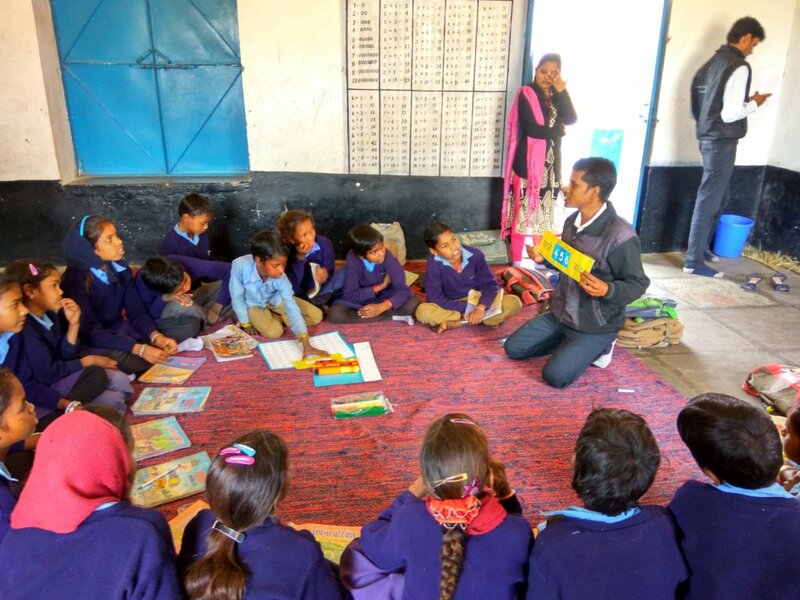 As per the ASER 2016 Report, in Rajasthan, only 18.5% children in Grade 3 can read words, 14.6 % of them can do a subtraction and only 39.3% children in Class 4 can read a grade 2 text. In addition, lack of basic teaching supplies makes it difficult for teachers to use interactive and creative methods in the classrooms. In order to improve learning levels (numeracy and literacy), curriculum is implemented in schools for children in grade 3, 4 and 5. The curriculum is implemented with the use of specially designed kits called Gyan ka Pitara (GKP). The learning tools focus on building micro-competencies in English, Hindi and Math. Each kits contains over 250 worksheets/child, ensuring no child is left behind. While designing the kits, the needs of the most marginalized children have been taken into account. Support 9500 Girls in Rural India Go To School !